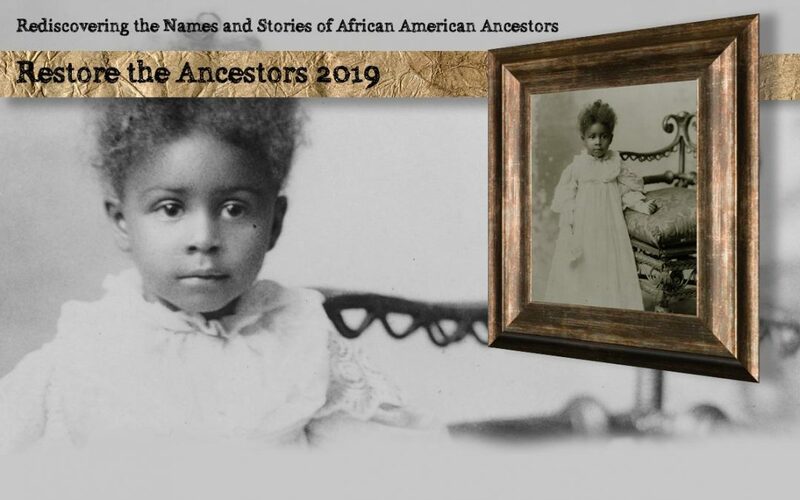 The Center for Family History at the International African American Museum, FamilySearch and BlackProGen Live have announced the launch of Restore the Ancestors 2019, a volunteer community effort to index FamilySearch records of interest for African American genealogy, with a special focus on records for the former slaveholding states. 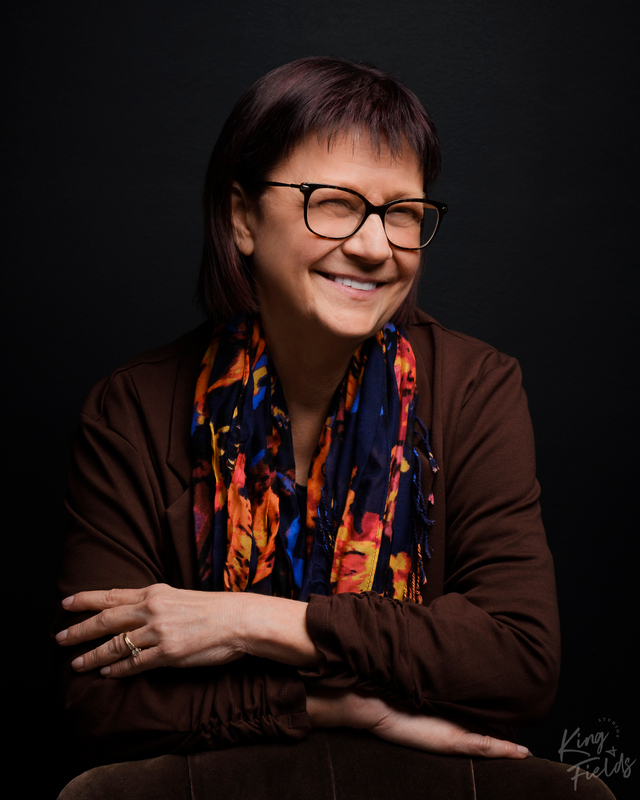 The Restore the Ancestors 2019 project, an outgrowth of the recently announced partnership between the International African American Museum and FamilySearch, is a collaboration between the Center for Family History at the International African American Museum, BlackProGen LIVE and FamilySearch. Project Coordinators are Angela Walton Raji, Toni Carrier, Alana Thevenet, Robin Foster, William Durant and Candace Turpin. The first records the project will index are early marriage records Colleton County, SC, an area where few antebellum records survive. These records will be of value to those seeking African American ancestors in an area that has experienced significant record loss. Additional record sets of interest for African American genealogy will be added to the project over time. Please join us in making records of African American ancestors free and searchable by indexing one batch (or more!) of ten early Colleton County, SC marriage records! We will cherish your contributions. To volunteer to index records, you will need to establish a free account on FamilySearch.org, or sign in to your existing FamilySearch.org account. Once you are signed in, you will be able to view and request to join the Restore the Ancestors indexing group. You can follow this link once you are signed in and ready to proceed to the steps below. Once an administrator has added you to the indexing group, you will be ready to begin! You will be taken to your indexing home page. The first time you access your indexing home page, you will be offered a guided tour of FamilySearch’s web indexing. Select “Open Batch” to proceed to the guided tour. You will begin indexing a practice batch with instructions for each step in the indexing. As you begin indexing the practice batch, the screen will give you specific instructions for indexing each field in the entry form. Notice that as you advance to each field in the entry form, a question mark icon appears above the area you will type in. You may click the question mark icon at any time to receive specific help on the field you are indexing. After you have filled in each field, you will be prompted to click “Submit Batch.” You will then receive a notice that your batch has been submitted. On the lower part of your indexing home page, you will see an area where you can view your individual indexing progress, and the group’s progress, in the indexing project. We have set up a Facebook group where you can ask questions about indexing and interact with other members of the volunteer indexing group. We invite you to join the Facebook group to follow our progress and chat with other volunteers. Please join us in making records of African American ancestors free and searchable by indexing one batch (or more!) 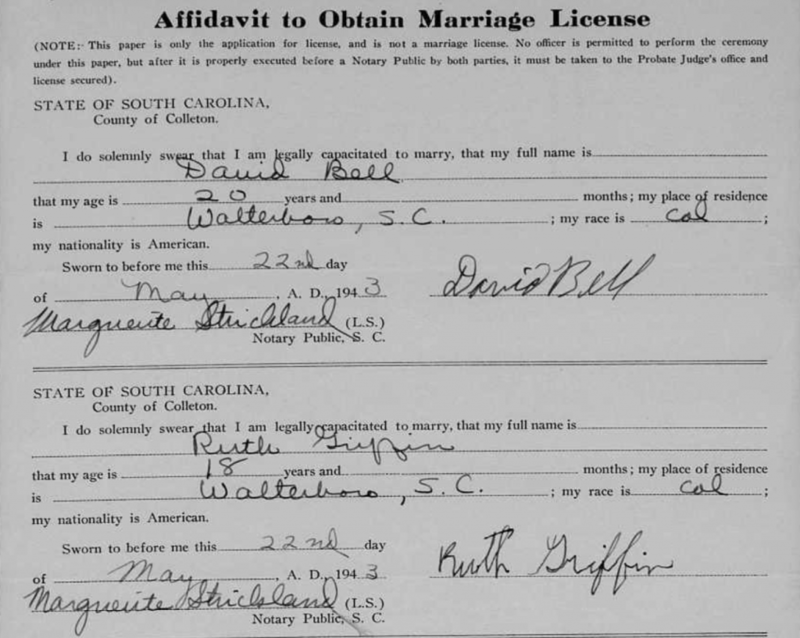 of ten early Colleton County, SC marriage records! 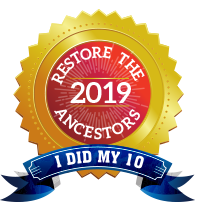 Once you have indexed your first batch of 10 records, you can grab the Restore the Ancestors badge below, to display on your blog or social media!